Do you know your qi gong from your gong bath? Or your reiki from your PSYCH-K? 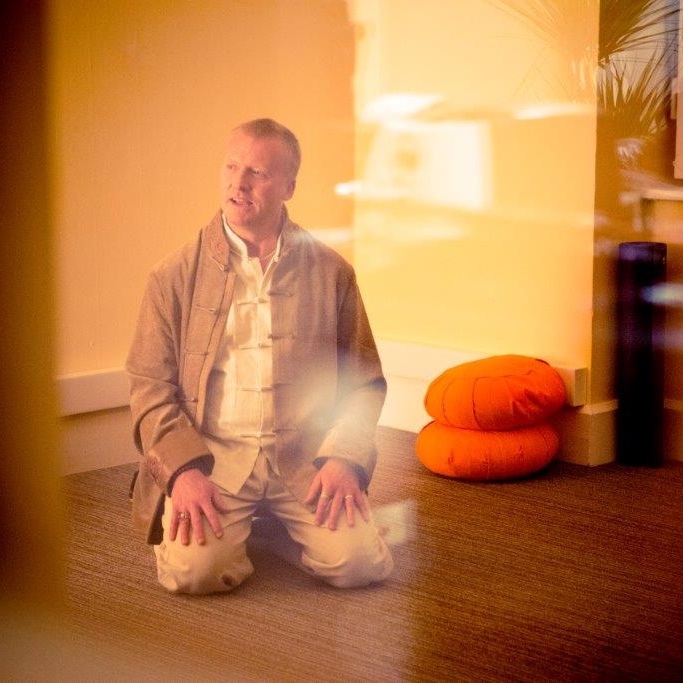 If you do – or if you don’t but you’ve always wanted to find out – let me tell you about The Sangha House. 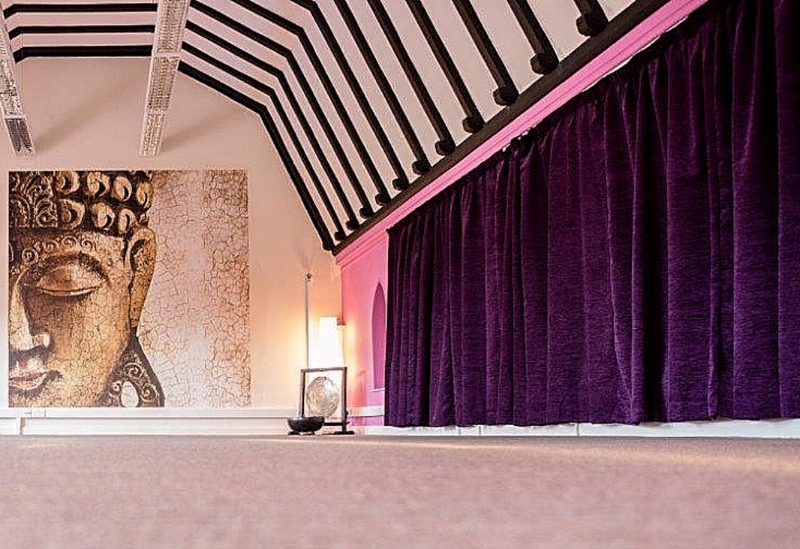 Established in November 2016 by Denise and Andy Spragg, The Sangha House is a centre for mindfulness-based health and wellbeing, which brings together 35 holistic and alternative practitioners under one roof – in this case, the roof of a converted convent in the centre of Taunton. There are classes (some of which are for beginners) and private lessons in yoga, tai chi, pilates, somatics, Buddhist meditation, mindfulness meditation, circuits, group fitness, boxercise, kettle bells and qi qong. If you want to get back into exercise after a long break their Restart programme will ease you in gently. Therapies? 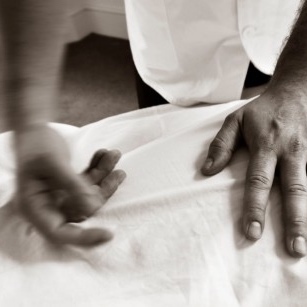 Too many to list but suffice it to say, you’ll find all of the ones you’ve heard of – like reflexology, acupuncture and hypnotherapy – plus the more obscure (at least to me) like Emotional Freedom Technique (a sort of acupuncture without the needles) and energy healing. 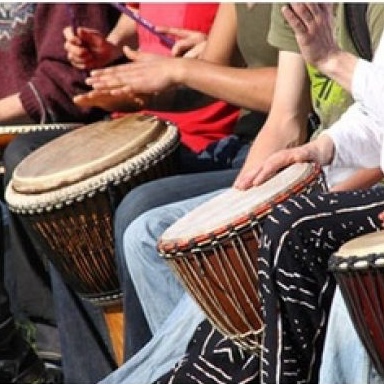 All sorts of events, talks and workshops, from shamanic trance dance and Djembe drumming to feng shui. You can pay as you go or take out a membership, which allows you to take as many group classes and events as you wish. Initial therapy consultations, to determine which one’s right for you, are free.